21 Reviews for Kitchens Wow, Inc. 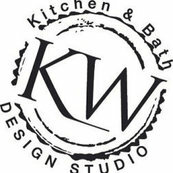 Comment from Kitchens Wow, Inc.
is always a pleasure to work with you. Thank you Russell, it was a pleasure working with you! Thank you Bethany! It was a pleasure working with you! Thank you Maggie. It was a pleasure working with you!